Pathshala is an equal opportunities employer. A.M Qattan Foundation: Founded in 1994, the A.M. QATTAN FOUNDATION is a UK-registered charity focusing on two principal areas, culture and education. American Press Institute: Founded by newspaper publishers in 1946, the American Press Institute is the oldest and largest center devoted solely to training and professional development for the news industry and journalism educators. 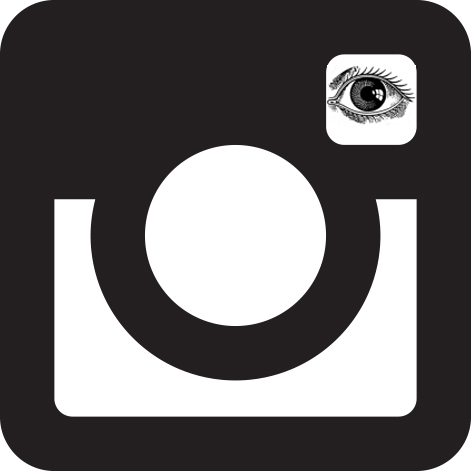 In partnership with?Pathshala South Asian Media Institute, Delhi Photo Festival invites photographers who are currently working on a long-term project, a work in progress, to apply for a workshop to be held in New Delhi from September 22 to 26, 2013. Participants will?not?shoot new work during the workshop. Instead participants will produce/continue a body of work before coming to the workshop as it is important for any photographer working on a long-term project to realize that beyond a certain point, his or her work can take many directions and forms. 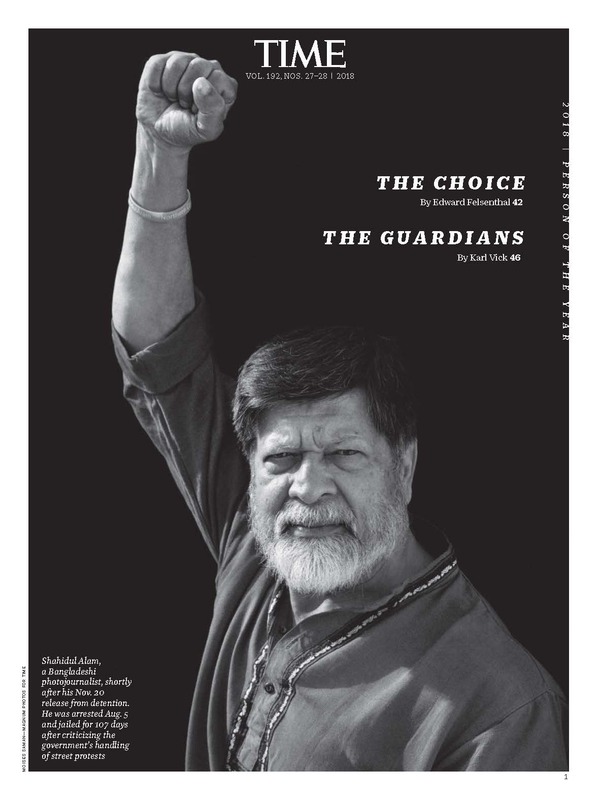 The resulting work may be presented as a slideshow at the Delhi Photo Festival on Sept 30, 2013. The workshop is open to any photographer with an ongoing, long-term project or body of work, irrespective of age, gender or genre of photography. It is meant for someone who is interested in pushing their work beyond their comfort zone, in sharing ideas and working in a group.
? ?20 to 40 low-resolution JPEG photos from a long-term project you are already working on and intend to continue working on in the workshop.? (Please note that each photo should be 800 pixels on the longer side saved in a zip folder. Maximum size of the zip folder should not be more than 5 MB).
? ?Proof that you need scholarship, if you are applying for the same. After the students are chosen, in the days leading up to the workshop, Munem Wasif will begin working with each participant online – reviewing works and giving them feedback through platform such as Facebook. Students will follow the instruction and upload their work online. During the final 5 days of the workshop, that will take place at Sanskriti Kendra, New Delhi from September 22 to 26, 2013, Wasif will show his work and explain his working process. The next few days will be spent doing group reviews and editing where everybody will have to present their work and talk about their experience. Finally the participants will be given assignments to present their work and think about its final form. Though the workshop will encourage participants to focus more on the process of experimenting and pushing personal limits than on its final outcome, the resulting work promises to be exciting. Having grown up in a small town Comilla, Bangladesh, Munem Wasif?s dream kept changing from becoming a pilot to a cricket player and then a photographer. But none of these choices made his father happy. Later he shifted to comparably a big city Dhaka. He found his graduation in photography from Pathshala a life changing experience, which made him aware of his stories, gave him a photographic voice to photograph the dying industry and afflicted workers of jute and tea, excluded people and disrupt lands due to environmental change and salt water, a nostalgic city of love, Old Dhaka. Wasif prefers to photograph his known people, therefore his country Bangladesh, just to start from the inside of a story. He never finds it a problem to be treated as a storyteller of humanistic tradition, classical in photographic approach, as long as it shows compassion and his emotional experience for the people he photographed. 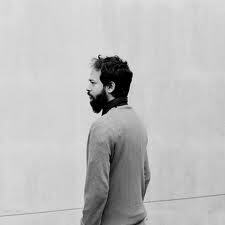 With an outlook of a traditional narrative style, he starts from the opposite of clich?s, when he looses his control from one direction of a story, and allows himself to grow in different directions, like branches on a tree, yet with the same root of humanistic approach. Wasif won ?City of Perpignan Young Reporter’s Award? (2008) at Visa pour l?image. Prixpictet commission (2009), F25 award for concerned photography from Fabrica (2008), Joop Swart Masterclass (2007). His photographs have been published in Le Monde, Sunday Times Magazine, Geo, Guardian, Politiken, Mare, Du, Days Japan, L’espresso, Lib?ration, Wall Street Journal and many others. He had exhibitions worldwide including, Musee de elysee & Fotomuseam Winterthur in Switzerland, Kunsthal museum & Noordelicht festival in Netherlands, Angkor Photo festival & Photo Phonm Phen in Cambodia,?Whitechappel Gallery in England, Palais de Tokyo & Visa pour l?image in France and Chobimela in Bangladesh. Since 2008, he is represented by Agence Vu in Paris. 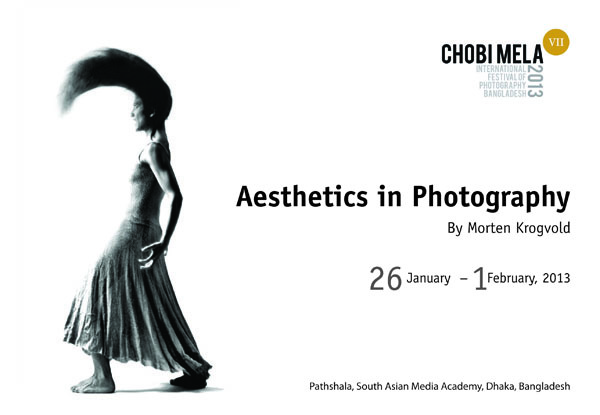 He was one of the curators of Chobimela VII, International Festival of Photography. Currently he is working on his upcoming book on Old Dhaka, which will be published from France in September 2013. Currently he is teaching documentary photography in Pathshala, South Asian Media Institute, Dhaka. Would your students like to be mentored by a National Geographic photographer? I would like to let you know about an exciting scholarship opportunity for your budding photography students. Author Shahidul AlamPosted on May 21, 2013 Categories Arts, culture, Pathshala, Photography, PhotojournalismTags culture, education, Greenland, Jason Edwards, National Geographic, Photography, training, Visual Arts1 Comment on Would your students like to be mentored by a National Geographic photographer? ?I do not know of a single institute of higher education anywhere in the world which provides the quality of education being provided here in Bangladesh today.? If you are a writer, photographer, videographer or radio journalist from the USA or Burma with 3 years experience and in your 20’s or 30’s and are interested in a paid media Fellowship in Burma for 3 weeks learning with the great Denis Gray – AP Bureau Chief in Thailand for 30 years, founder of Noor photo agency Philip Blenkinsop<https://www.facebook.com/philipsablenkinsop?group_id=0>, Asia Works TV founder Marc Laban, Global Post founder Charles Sennott, former NPR Bureau Chief Michael Sullivan, new media and Global Post editor Kevin Grant<https://www.facebook.com/kevindgrant?group_id=0>, AP Burma Bureau Chief Aye Aye Win, former AP bureau Chief Robin Hammond, VII Photo Agency founder Gary Knight<https://www.facebook.com/garymichaelknight?group_id=0>, and attend lectures by Bertil Lintner and Thant Myint U and leaders of Burmese civil society, meet Aung San Suu Kyi for dinner and have the experience of a lifetime then apply for this Fellowship ……..
Burma Reporting Fellowship for US and Burmese Journalists. Open Hands Initiative and The GroundTruth Project are pleased to announce a reporting fellowship in Burma for 20 top, young correspondents?10 from America and 10 from Burma. The all-expense-paid journalism fellowship, entitled “Burma Telling Its Own Story,” will take place in Burma June 10-June 30. The fellowship will emphasize writing and radio broadcasting, as well as hands-on training in photography and videography by leading journalists from around the world with the participation of leading figures from civil society in Burma. Please send a CV, at least three examples of your work and a letter explaining why you feel uniquely qualified to take part in this fellowship and what you hope to accomplish if your application is successful. Please address the letters to GlobalPost co-founder and Executive Editor Charles M. Sennott. Deadline for applications is April 7th and the list of fellows will be notified on April 15. The Program for Narrative & Documentary Practice. 96 Packard Avenue, Medford, Massachusetts. 02155. This year?s submission deadline for the 2013 Fellowships for the Master of Arts in Journalism has been moved to Friday, 15 February 2013. The fellowships are awarded to full-time Asian journalists who have excellent professional and academic record, a commitment to?good journalism and leadership qualities. A grant covers tuition and other expenses for the two-year M. A. 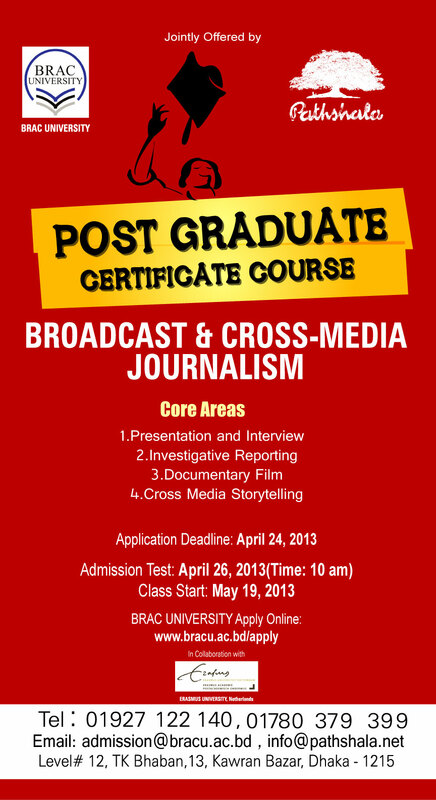 Journalism degree program offered by the Communication Department of the Ateneo de Manila University. Since 2003, 104 journalists from 14 Asian countries including Vietnam, China, Indonesia, Cambodia, and India have received the grant. Presently 17 journalists from Cambodia, China, Indonesia, Myanmar, Nepal and Philippines are enrolled in the program as fellowship grantees. Designed for working journalists, the M.A. Journalism program is a hybrid distance learning program.? Online class sessions take place via the learning management system Blackboard, and?classroom sessions are held?at the Ateneo de Manila University?s Loyola campus in Quezon City, Philippines. The?curriculum is made up of 12 courses including courses in ethics and specialized reporting and writing courses such as International?Reporting, Investigative Journalism and Reporting about Religions. The?program?s design allows working journalists and other media?professionals to study at their own pace and time, and in their own homes or workplaces. The international faculty includes experienced?? journalists and academics from Australia, Canada, U.S., U.K., Germany, the Philippines, India and Malaysia. To download the application form, visit the?MA Journalism page.